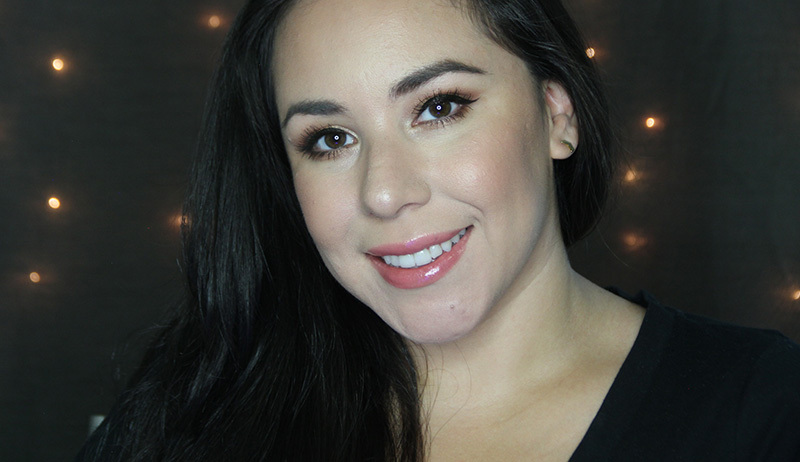 We still have about a month of Summer left, so I’m sharing what has become my go-to summer makeup look. I’ve been loving the combo of these two shadows, Hot Tamale and Snake Bite, from the Colourpop Mondays in Malibu Collection. This isn’t just a great look for summer though. You can easily transition this eye look into fall by pairing it with a deeper colored lip to give it that warm Autumn feel.